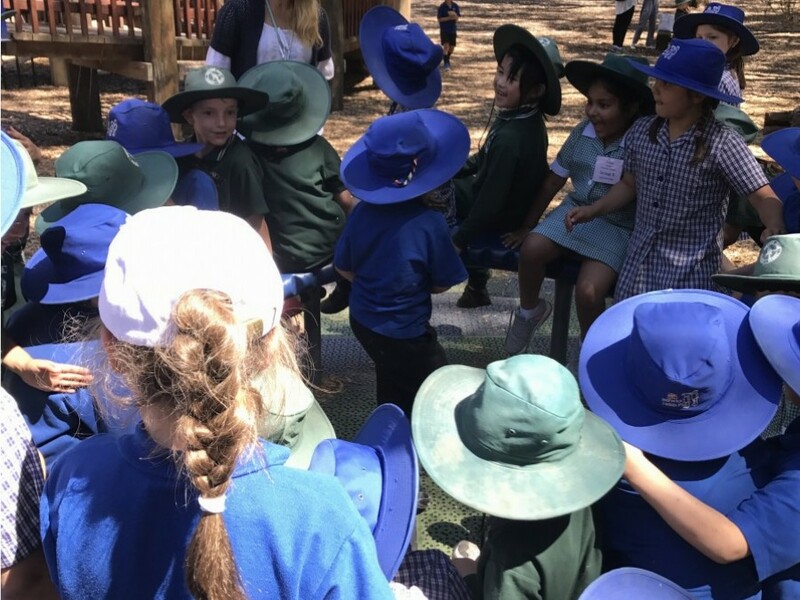 The grade 1’s have been participating in a pen pal program this year with the grade 1’s from Berwick Fields Primary School. 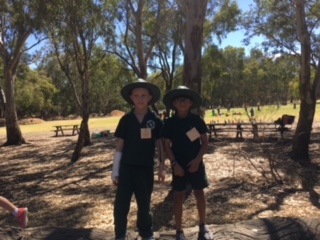 They have been learning all about their pen pals by writing letters that include information about themselves and lots of questions for their pen pals to answer. 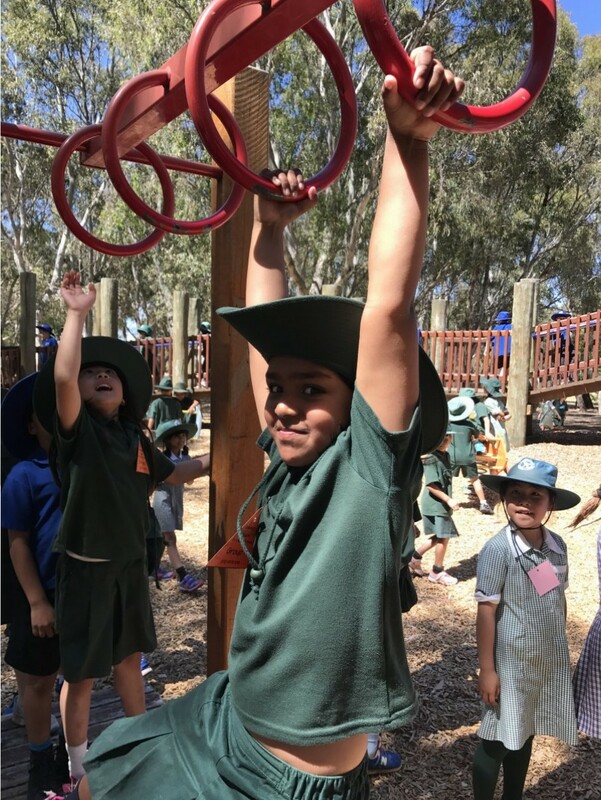 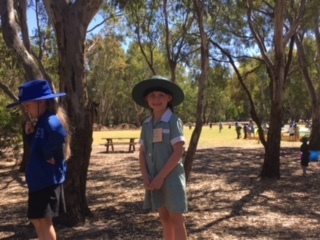 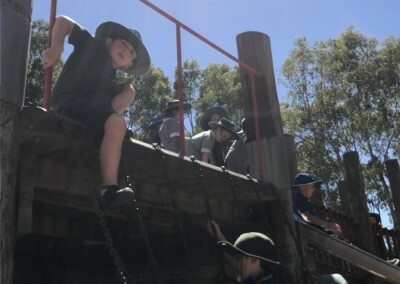 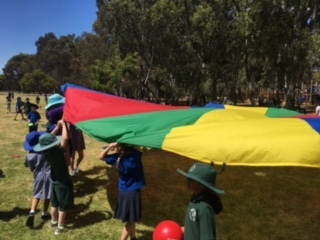 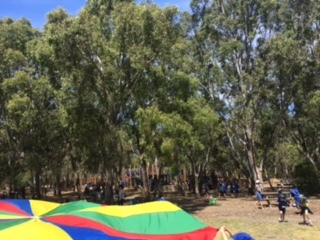 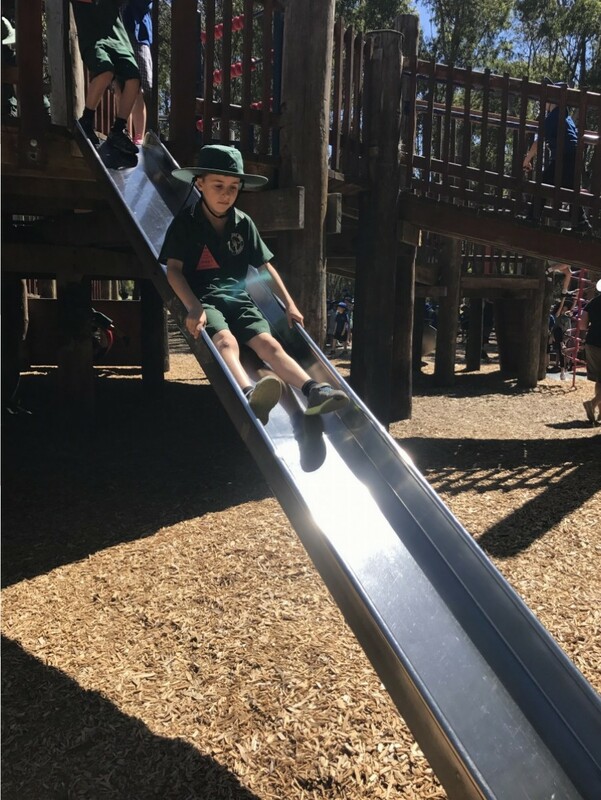 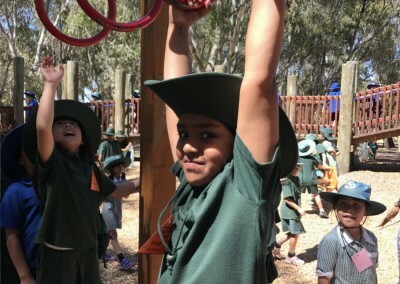 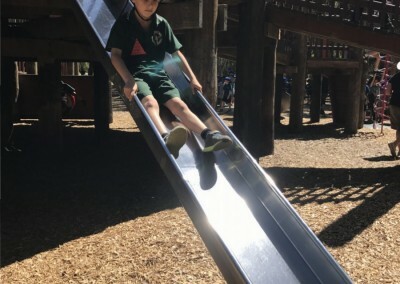 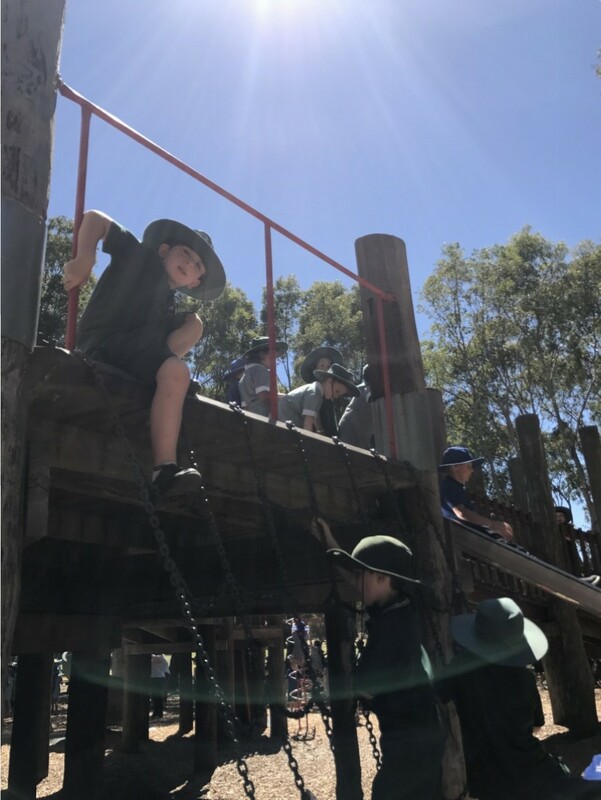 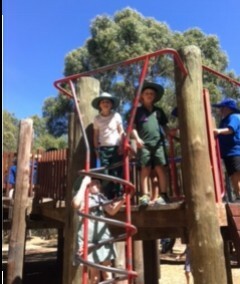 They ended their pen pal program with a fantastic excursion to Braeside Park where they met and played with their new friends. 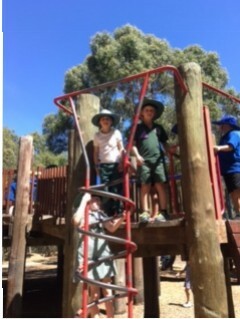 It was wonderful to see how well the children got along and looked after each other during their time together.